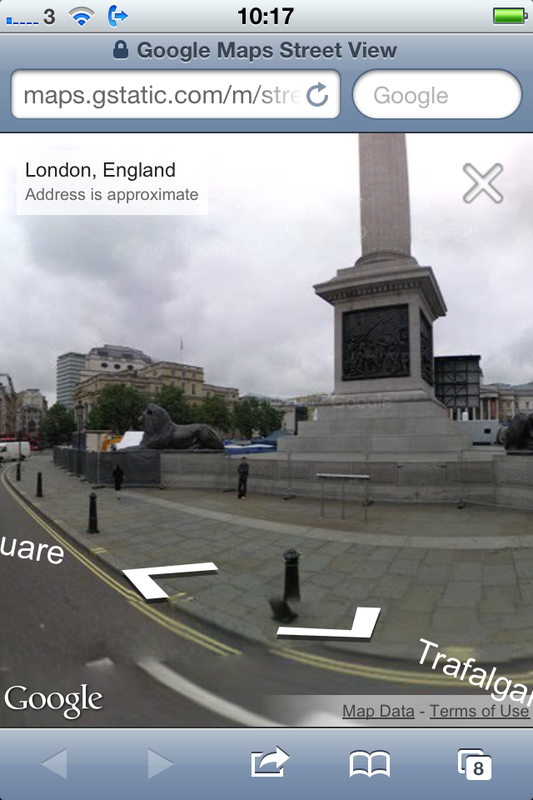 To exit Street view, tap on the screen once The street name will appear at the top left of the screen with a left-facing arrow. Tap that to return to the street information screen.... To exit Street view, tap on the screen once The street name will appear at the top left of the screen with a left-facing arrow. Tap that to return to the street information screen. To exit Street view, tap on the screen once The street name will appear at the top left of the screen with a left-facing arrow. Tap that to return to the street information screen.